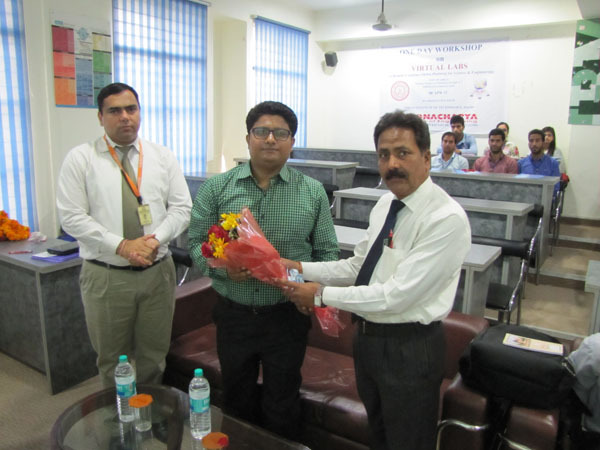 Dronacharya College of Engineering, Gurgaon, Nodal Center of Virtual Labs of IIT Delhi, conducted a one day workshop on “Virtual Labs” on 8th April 2015 in association with IIT Delhi at the College campus. 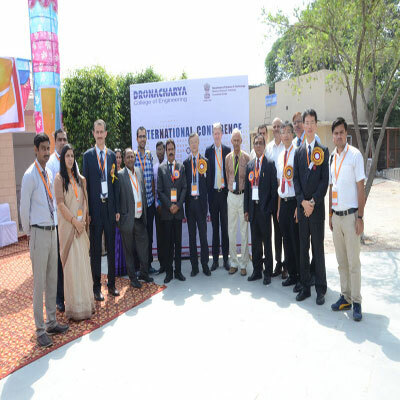 Virtual Labs is an initiative of Ministry of Human Resource Development (MHRD), Govt of India under the National mission on Education through ICT (NMEICT). 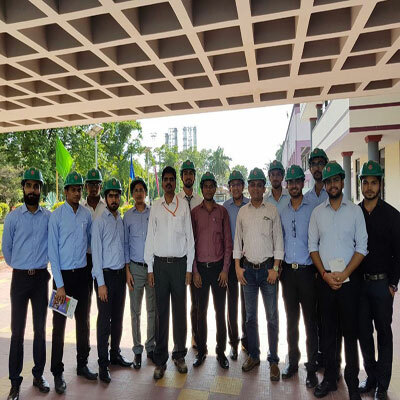 A total of 73 students of Electronics and Communiaction, Electrical, Computer Science, IT and Mechanical streams from the College attended the workshop. 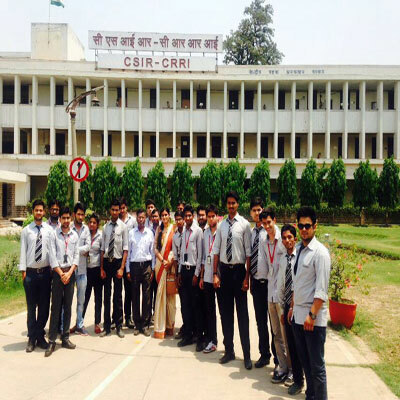 46 students and 3 faculties from other Colleges of Gurgaon also participated in the event. 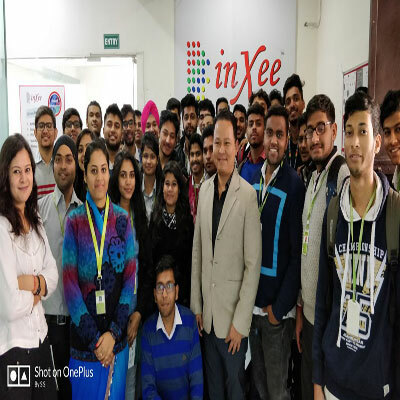 Mr. Tanmay Tarun Das, Outreach - In - Charge, IIT, Delhi, Mr. Bhairab Patra, CSE / IT V - Lab Mentor, IIT Delhi, and Mr. Sajeev Soni, ECE / EEE V - Lab Mentor, IIT Delhi were the Resource persons for the workshop. 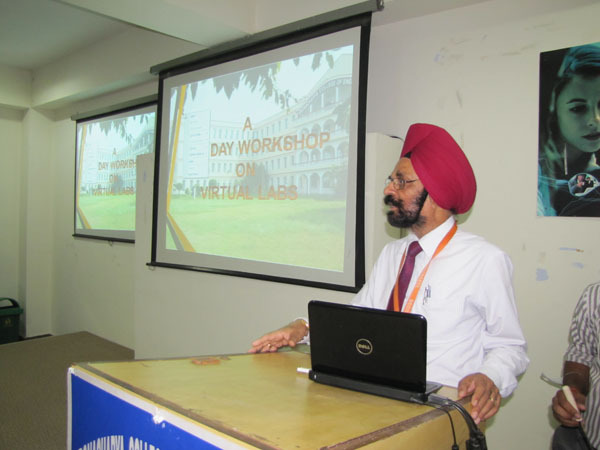 The programme started with the presentation on the brief introduction of Virtual Labs by Prof.(Dr.) H. S. Dua, Virtual Lab Nodal Coordinator. He introduced the features and usefulness of Virtual labs. 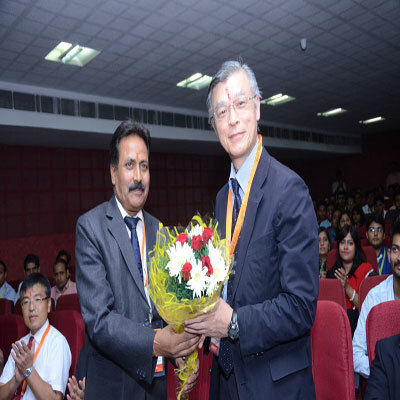 He briefed that the basic purpose of V - lab is to enhance the knowledge of students by providing the remote - access to Labs in various disciplines of Science and Engineering. These labs also share the costly equipment and resources, which are otherwise available to limited number of users due to constraints of cost and geographical distances. Virtual Labs will be made more effective and realistic by providing additional inputs to the students like accompanying audio and video streaming of an actual lab experiment and equipment. 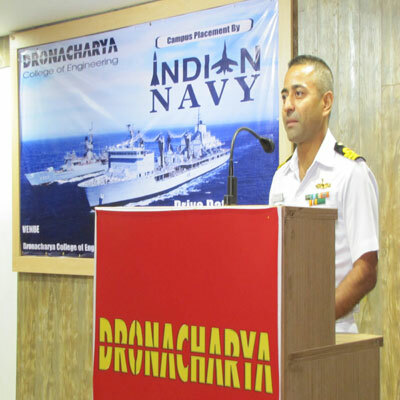 Mr. Tanmay Das, stated that today most equipment has a computer interface for control and data storage. So, it is possible to design good experiments around some of this equipment which would enhance the learning of students. 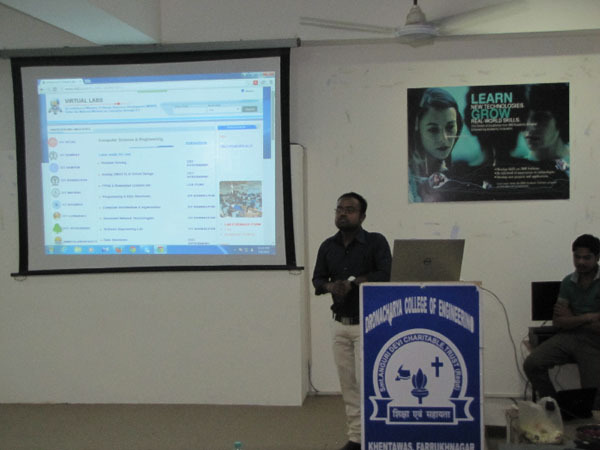 He also explained theVLab portal, its important features and accesses of various labs developed by different participating institutes. 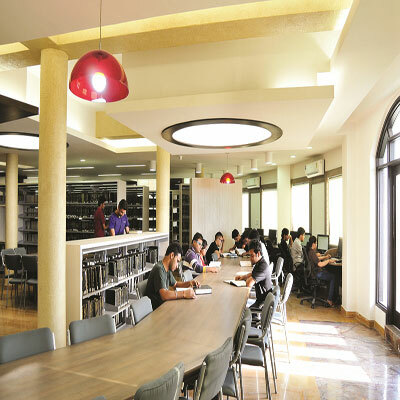 These Virtual Labs cater to students at the undergraduate level, post graduate level as well as to research scholars. 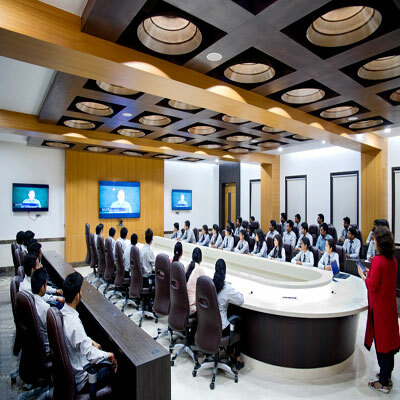 In the second session, students were allowed to do hands - on practice on the Virtual Lab Portal. 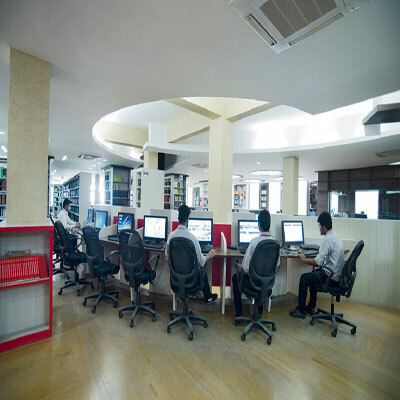 The students were divided into 4 computer labs, where they did experiments in Digital Logic Design, Data Structure, Basic Electronics and Programming Techniques. 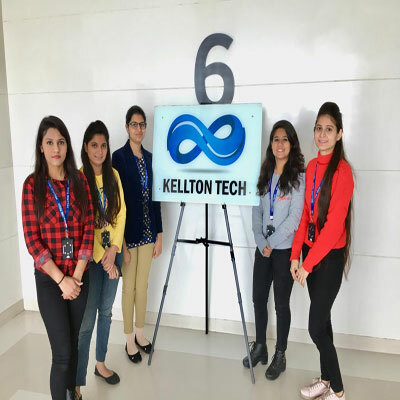 The students were able to perform at least two experiments on their own in each lab with the guidance of DCE faculty and IIT experts. The workshop ended successfully with the distribution of certificates to all the participants. Overall, the workshop was quite useful, especially for undergraduate students from all the branches. The workshop gave the students exposure to perform experiments and clear their basic concepts of Virtual labs utilizing the Vlab portal.